Comment: I am a renter and I have a few concerns about the condition of the house. Some items I am at fault for and would like to see how bad they are. Comment: Home purchase, inspection of roof condition and advise on potential repairs necessary. Comment: Wanting to sell in about a year and would like to have an initial inspection to make sure things are in order when we are ready to sell. Omaha Home Inspectors are rated 4.85 out of 5 based on 151 reviews of 12 pros. 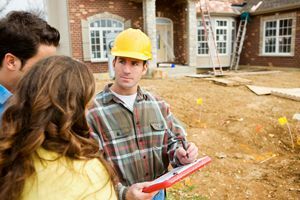 Not Looking for Home Inspection Contractors in Omaha, NE?